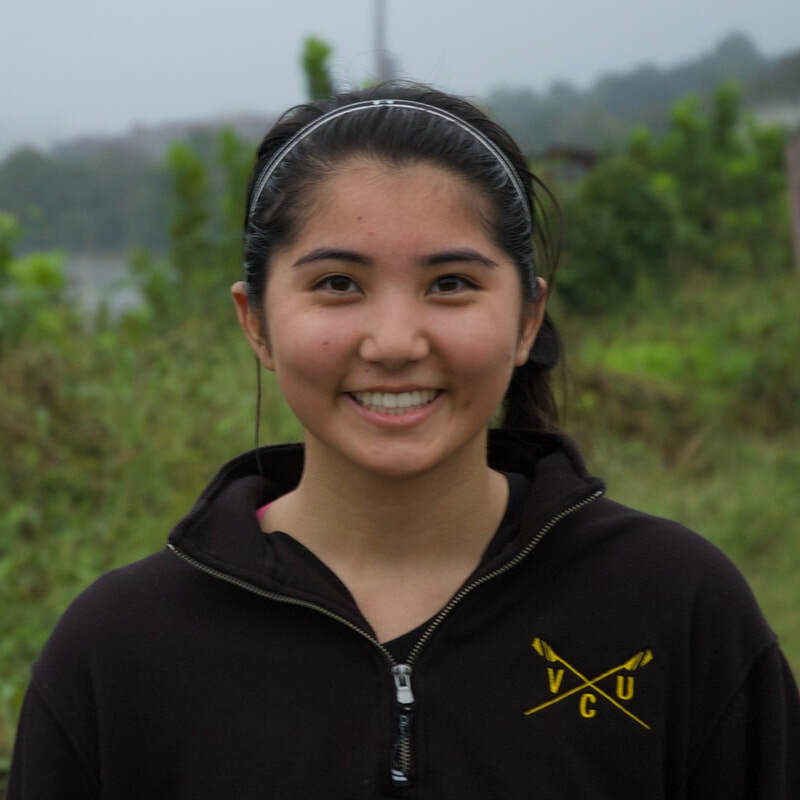 Naomi started rowing this year as a novice. She played field hockey in high school as a midfielder and has a first degree black belt in taekwondo. She loves traveling; Naomi has visited eleven different countries so far.